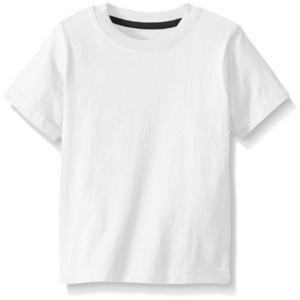 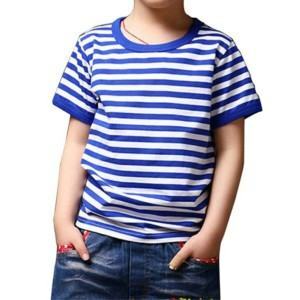 A striped T-shirt is a very suitable outfit for boys and it can be mixed with other designs such as crew neck or V-neck T-shirt. 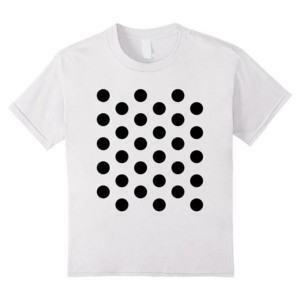 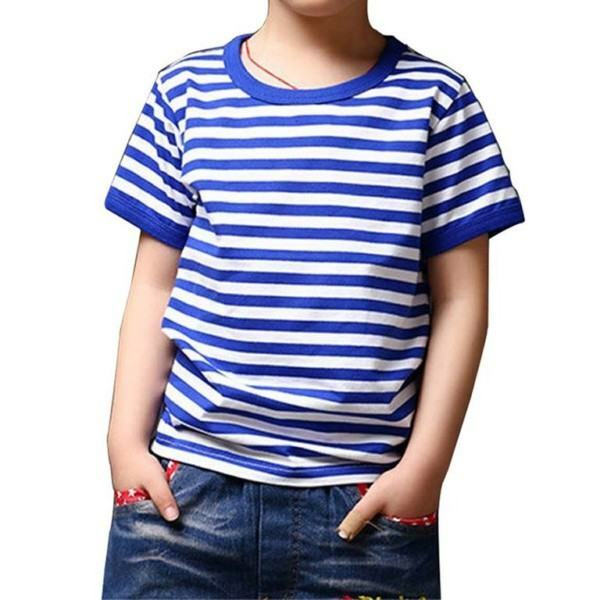 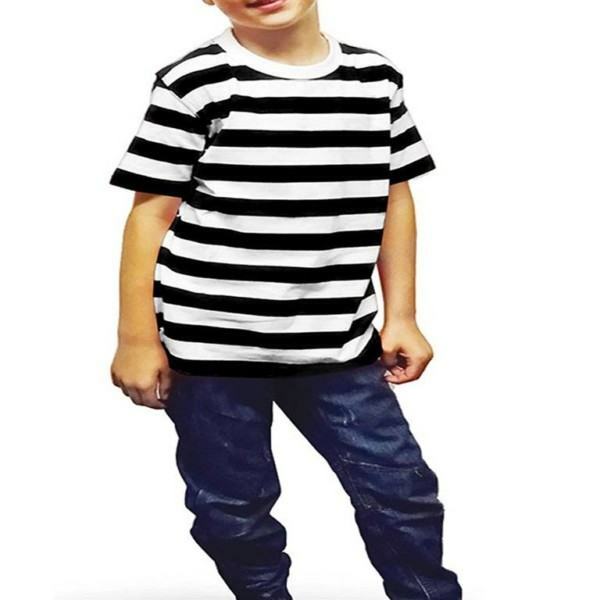 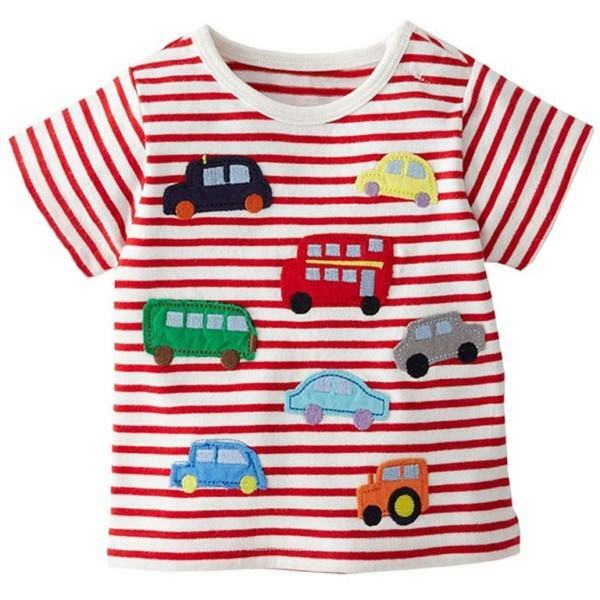 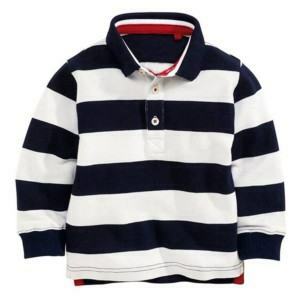 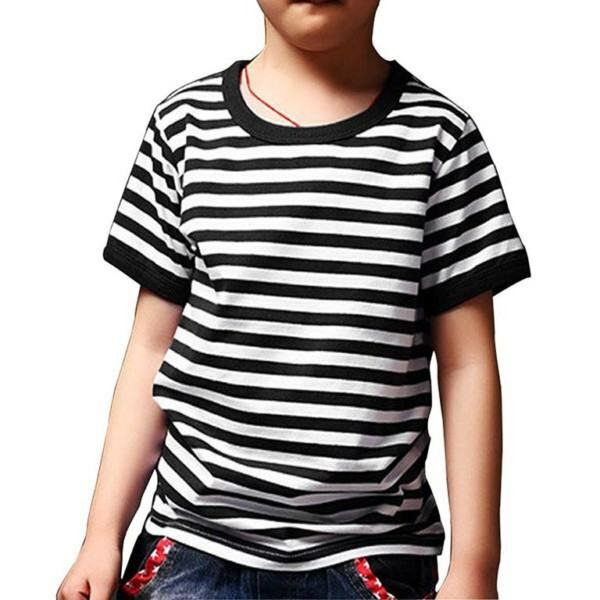 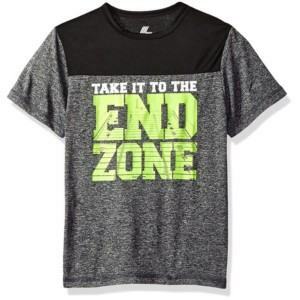 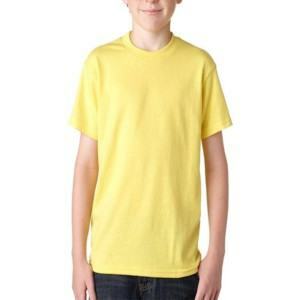 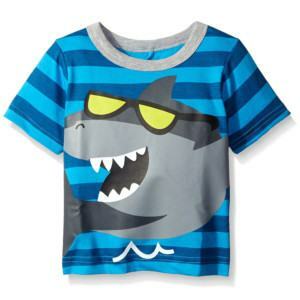 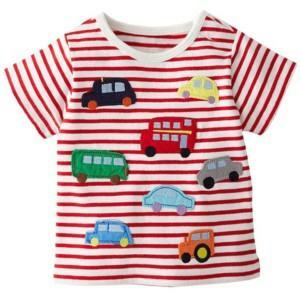 A high-quality striped T-shirt is not only fashionable but it is also comfortable for children. 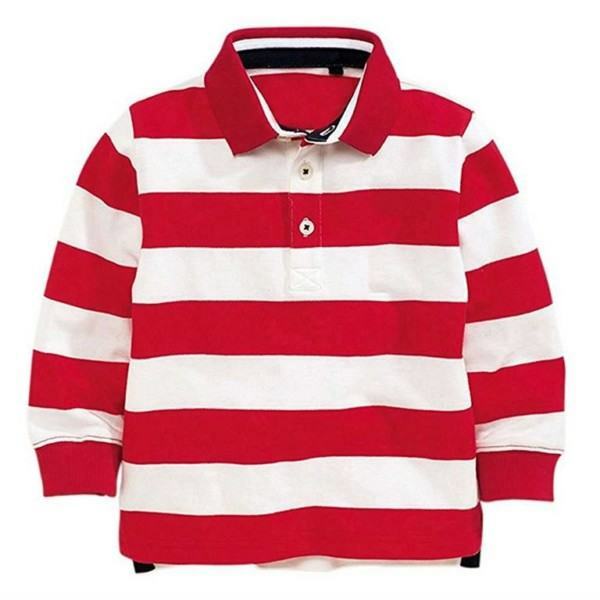 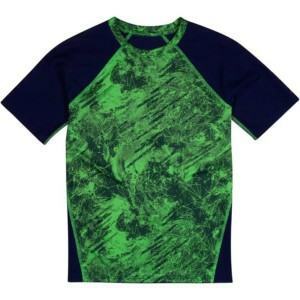 Thygesen Textile Vietnam is very confident to guarantee that we can achieve such quality and moreover, we provide the services such as OEM, ODM, One-stop-shop to facilitate customer’s progress. 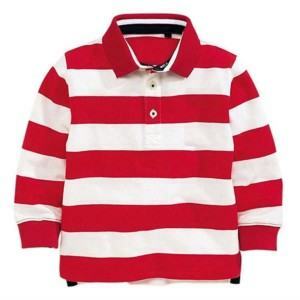 In fact us and together, we can achieve success. 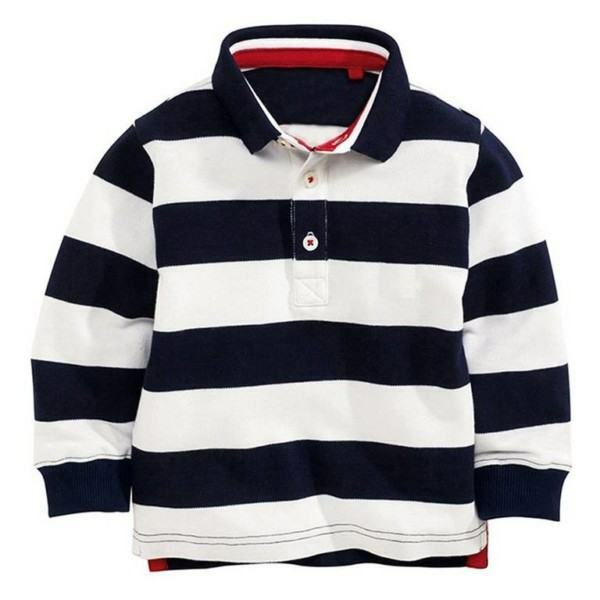 Performance: multi-design, easy movement, comfortable, high-fashioned. 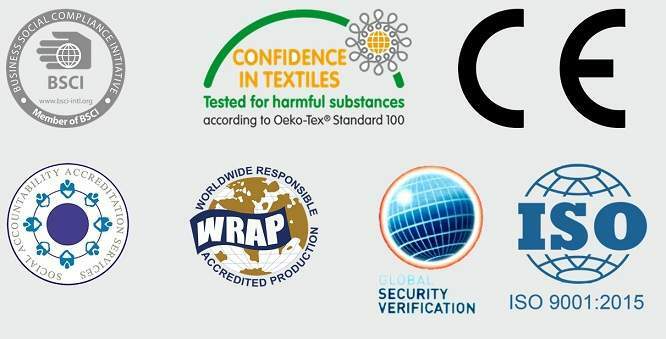 Measurement: USA, EU, ASIA standard or customer’s own standard.